I realize I'm straying off the path, so to "speak", with reviewing a video game, but sometimes a GM needs to just waste some time in order to recharge the batteries. For some that means getting to sit down on the other side of the table and for others....well we sometimes we just need to KTATTS* and don't have a table to sit at. 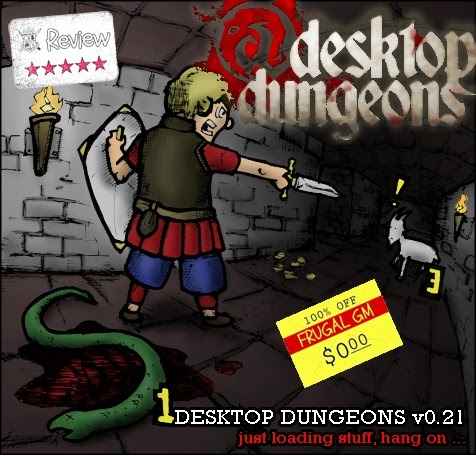 Enter Desktop Dungeons. This is a game currently in Beta development that lets you solo various small dungeons. The Beta is $15 or $25 dollars and can be run through Steam or played in your browser. The Alpha version of the game, the one I've been having fun with, is absolutely free as a download. It definitely has an an old-school 8-bit vibe going on and is good for messing around for a while. You basically get to pick what race (Human, Elf, Dwarf, Halfling, and Gnome) and class (Fighter, Thief, Wizard, Priest) you want to play and off you go. If you manage to defeat the "simple" dungeon you get some other options unlocked and you can try again. So far I've only unlocked a couple of new classes, and only because I've gone straight Human Fighter. 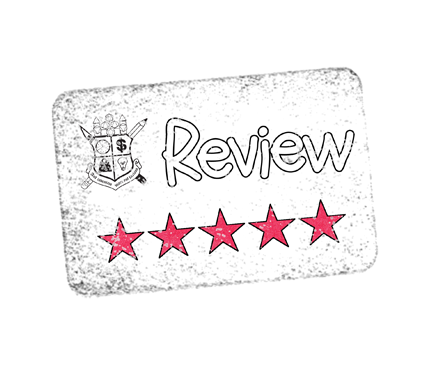 The interesting thing is that this game seems to be a straight-up hack-n-slash, and in many ways it is, but the reality is that the game is actually much more of a strategy game than it appears to be. The most important aspects are laid out right in front of you and the game even tells you if your next attack against a foe will lead to your death. You have to be strategic about combating your enemies and being in a position to face off against the final boss of the dungeon. You need to balance out your resources and exploration because you regain health and mana by uncovering/exploring new areas of the map. 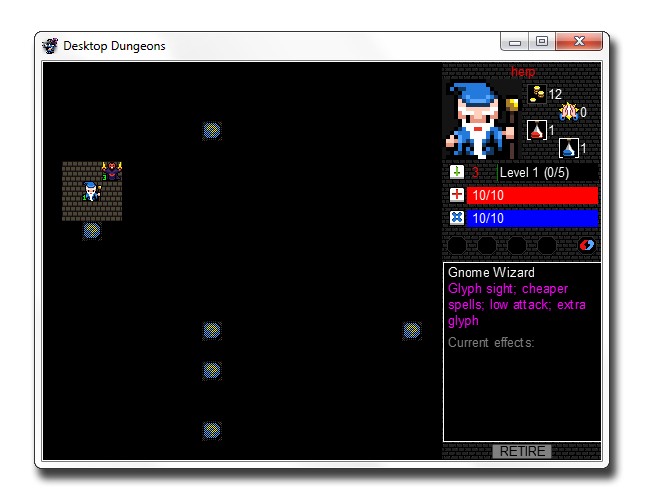 Desktop Dungeons is a fun little free game that is well worth the download.